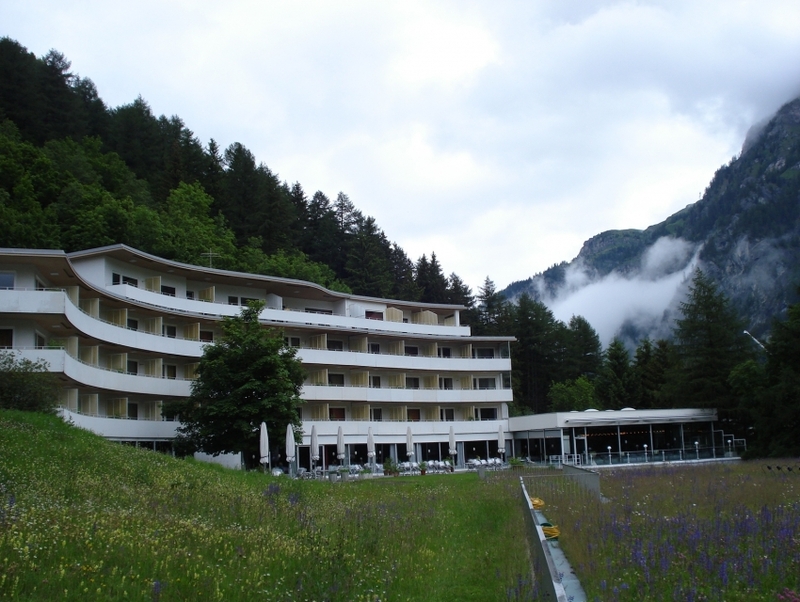 The Therme Vals is a popular thermal spring spa complex which also has a hotel on its premises. This place was the creation and brainchild of award winning architect Peter Zumthor. It is a famous tourist attraction as it is the only natural thermal springs in this particular area of Graubunden Canton. Peter built this place with a unique look which was basically to make it look like a cave or a quarry building. Therme Vals offers various spa treatments to suit your needs, visit their website to know more about this.